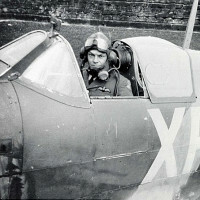 The day was Aug. 27, 1941, when William Dunn, American pilot with the British Royal Air Force Squadron 71, became the first American ace of World War II. 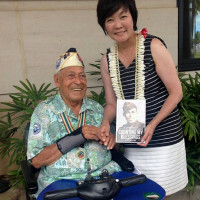 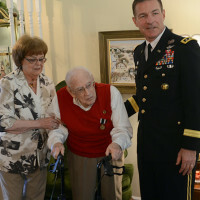 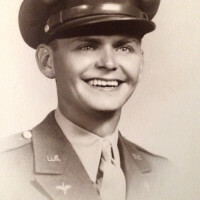 Dr. Charlie Stenger, a World War II Army veteran, was awarded the Prisoner of War Medal by Lt. Gen. James C. McConville, Army G-1, Aug. 16, at Stenger's Rockville, Md., home. 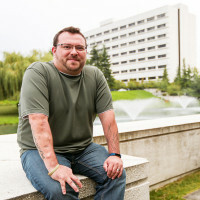 When Patrick Hogg first sets out to teach a new group of soldiers coping skills to deal with their depression, anxiety, or post-traumatic stress, he knows they will be nervous about sharing. 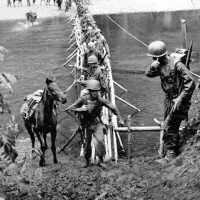 Some might be downright reluctant. 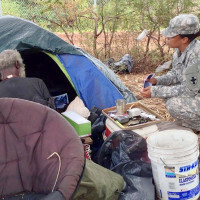 The Housing and Urban Development and Veterans Affairs departments and the U.S. Interagency Council on Homelessness today announced that the number of veterans experiencing homelessness in the United States has been cut nearly in half since 2010.